Are the Mets grooming Wright to be the next Manager? Recently, the Mets have announced that David Wright and the team came to a mutual agreement that would finalize his release from the active roster and will now act as special advisor to the COO Jeff Wilpon. Lately, this has been a common move for former players to transition from player, to front office advisor, then back in the dugout as manager. A few weeks back, Hall of Fame First Baseman Jim Thome was on MLB Now with Brian Kenny and company. Thome revealed that he was working as a special advisor in the front office and how it’s important to be a high IQ player in order to ultimately make the team regular contenders. It’s nothing new to hire former players in some capacity however certain players are using this as an opportunity to learn the aspects of baseball in which they aren’t exactly accustomed to. Just about every single manager in Major League and Minor League Baseball has held a role in the front office, to some capacity. 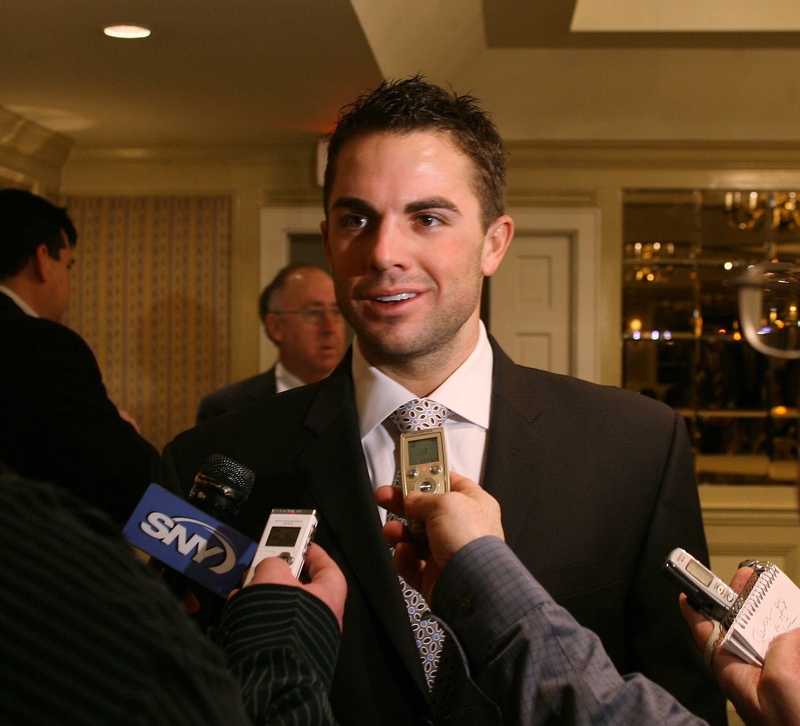 So could David Wright be heading down this familiar path? He has always had a fantastic clubhouse presence with both the veterans and younger players, alike. What it really boils down to is if David really want to do this. I don’t think there’s any question that the fans would receive this with an open mind and open arms. However, as human beings with empathy, if David prefers to pursue something else in his life, I think we’d all be will to accept that. Regardless, I know somewhere on his soul you can find an engraving that says “LGM🍎”.